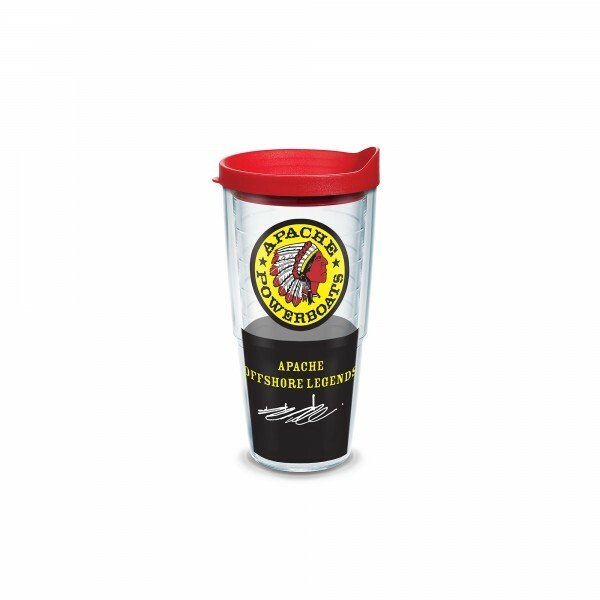 Introducing the all new camouflage Apache collection. 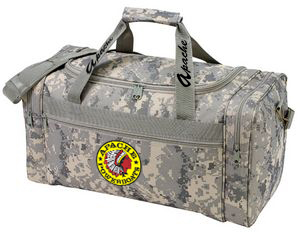 This duffel bag is a great accessory for mini vacations or even just bringing a spare set of clothes on the boat with you. 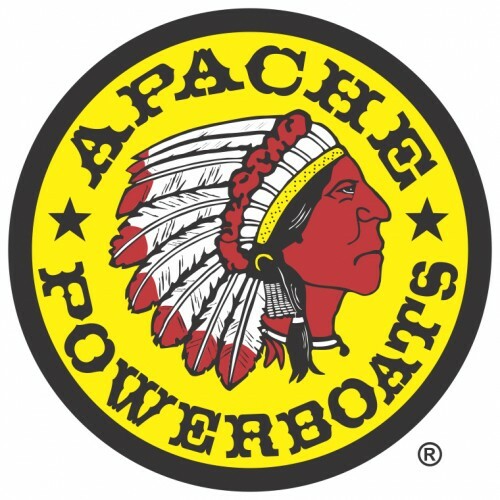 It is the ultimate Apache getaway bag. 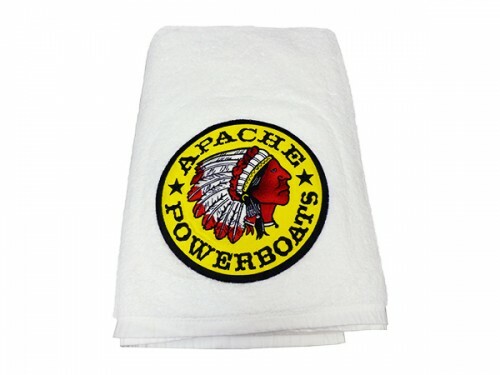 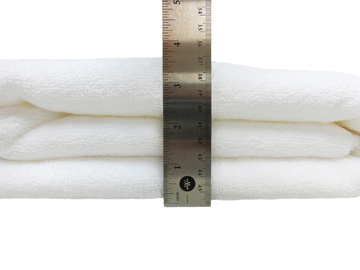 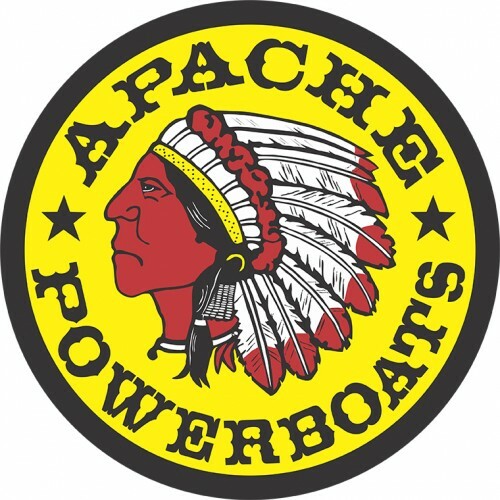 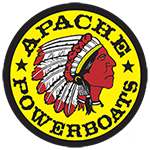 Apache Boating & Beach Towel – The BEAST!